An explosive narrative following a catastrophic collapse. 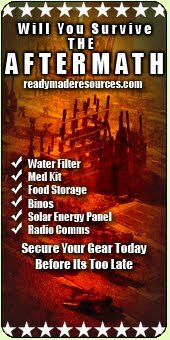 The movie follows groups of preppers after an event who must use every resource at their disposal to survive in a post collapse society. In this movie you will find yourself following people from varying walks of life as they adapt their lives to a new and lawless environment. What do people do when they can’t call the police for help? What do they do when their neighbors demand their food? When their friends become their enemies? The Prepper Movie is the first of its kind. 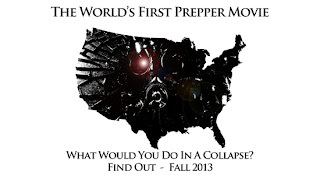 A 30 minute Feature Film that follows groups of preppers after a world shattering event takes place. Ya know what's scary? The folks on Staten Island cannot re-enter their homes. I know there's no power there but if they wanna camp out inside their own homes, why not? If they defy those orders they could lose their kids! What do the preppers say about that? About 100 years ago, most of the country did not even have electric.